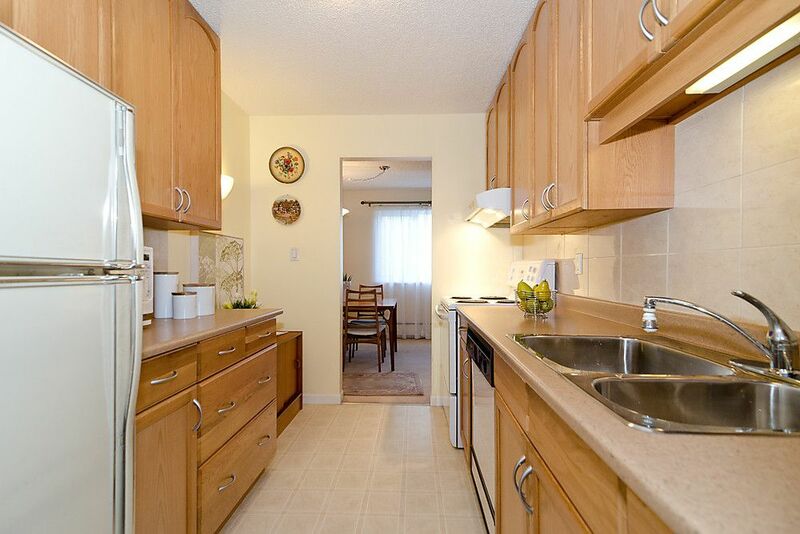 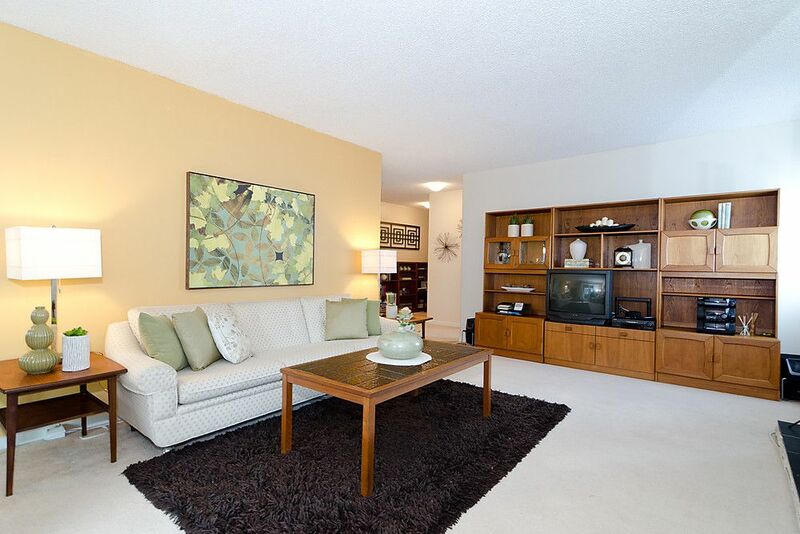 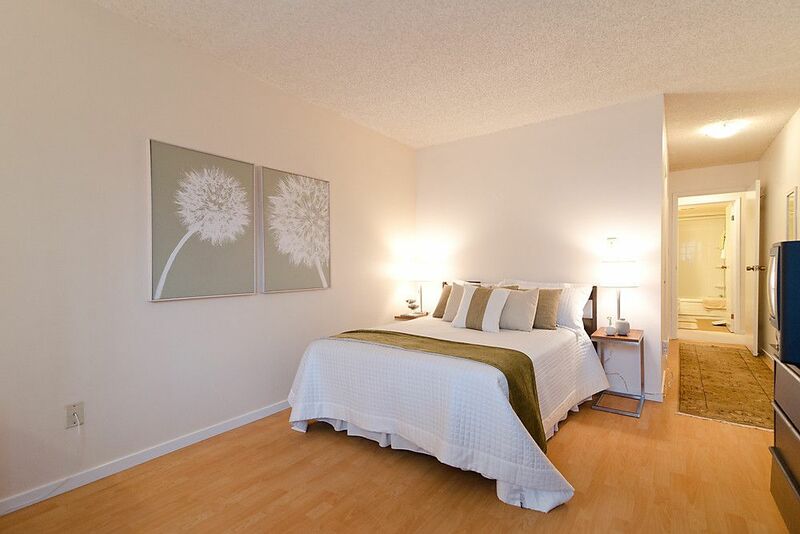 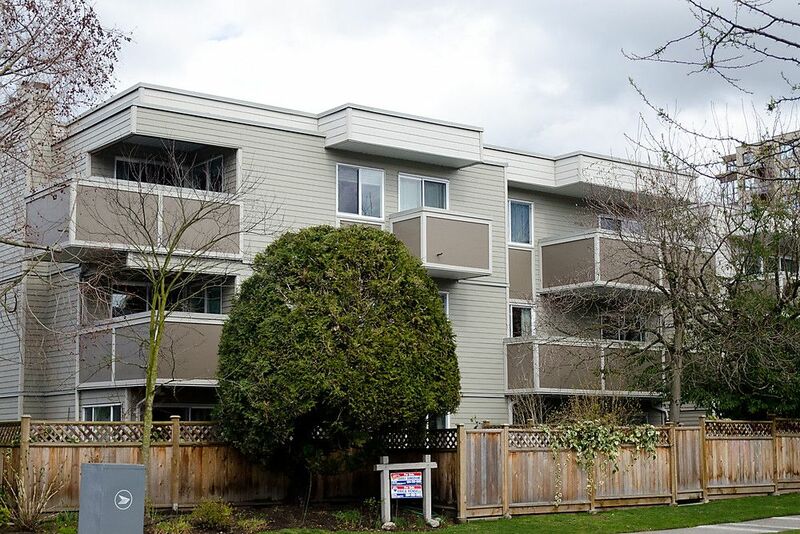 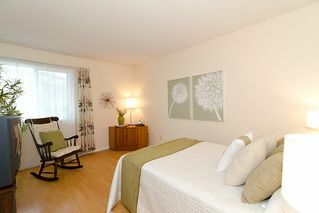 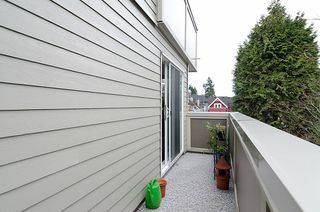 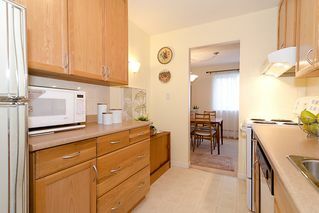 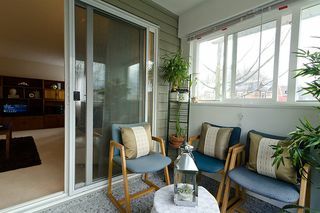 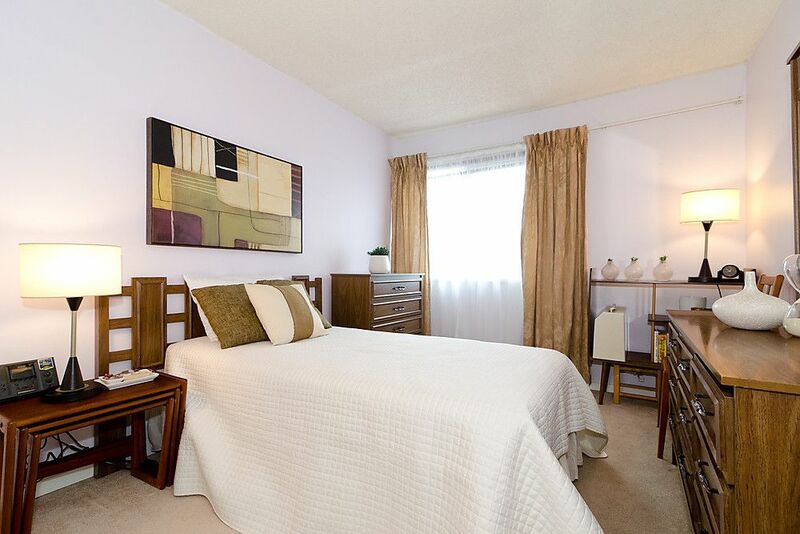 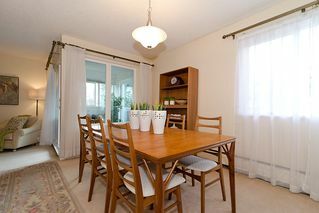 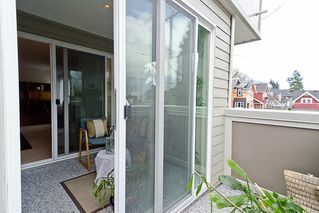 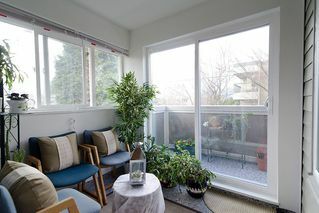 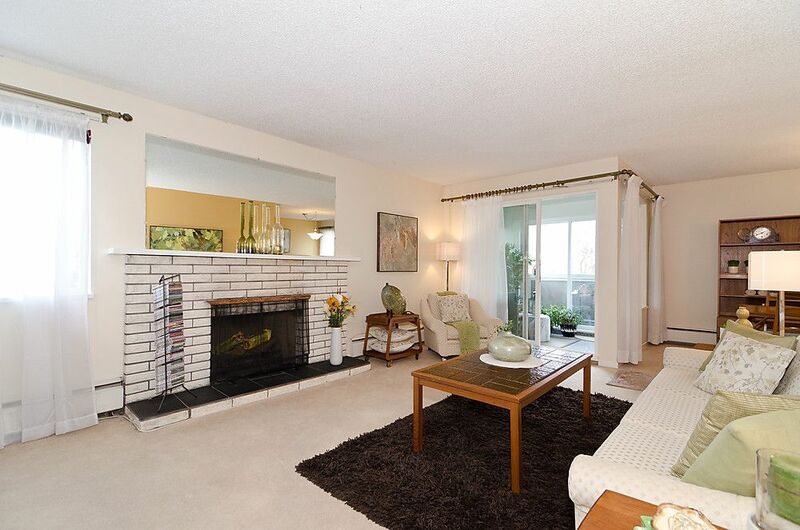 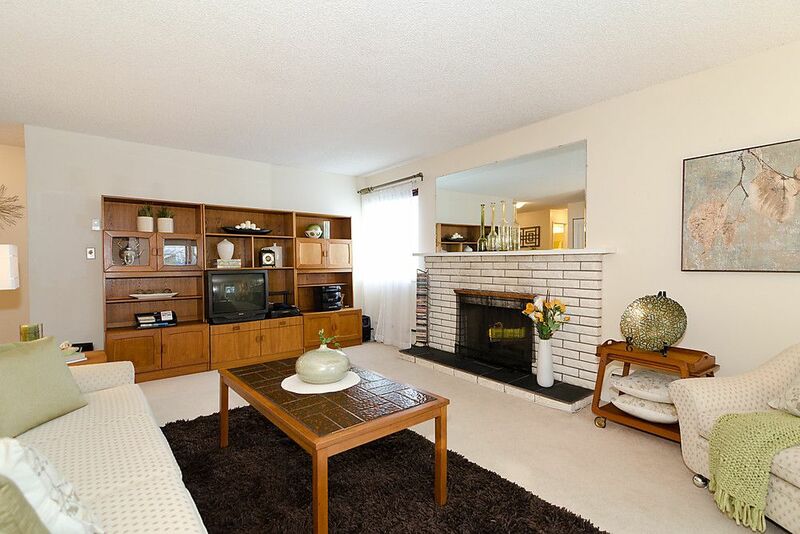 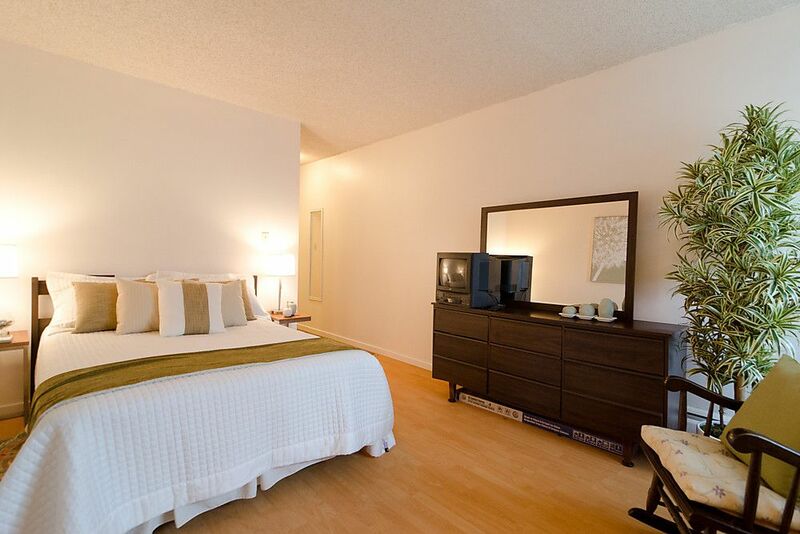 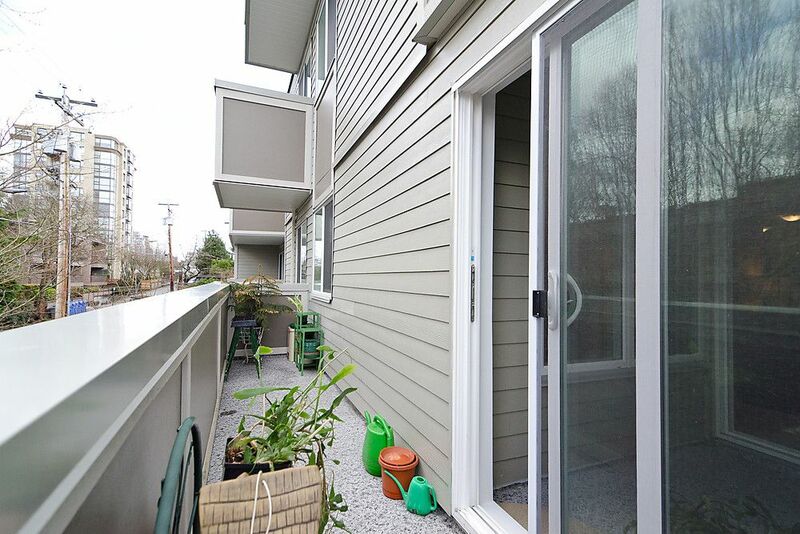 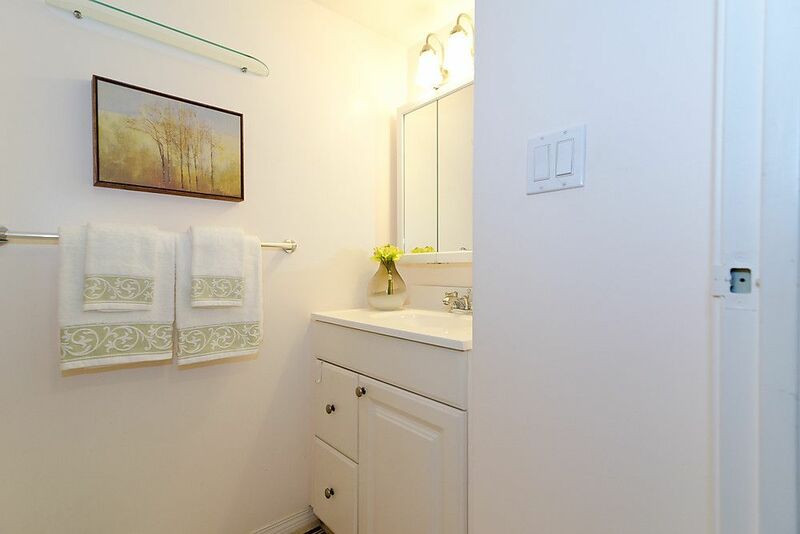 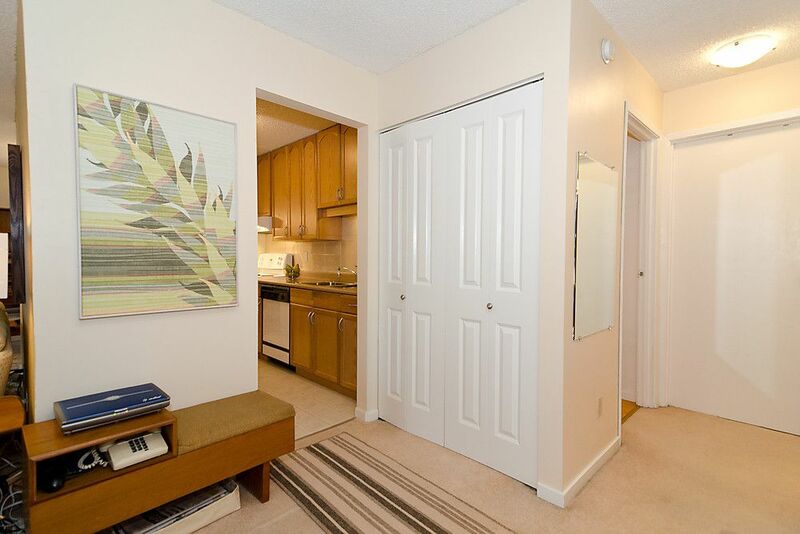 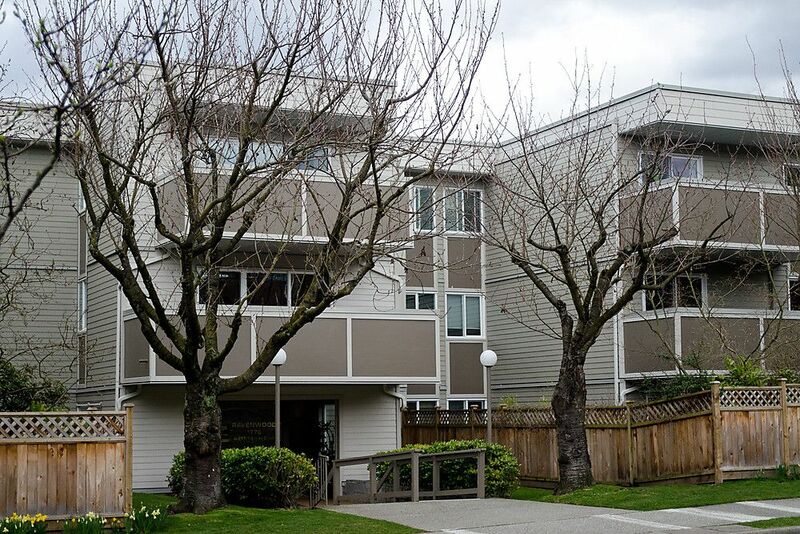 Charming and gracious 2 bedrooms and sun-room corner suite with balcony. Every room is nice and large to accommodate house size furniture. 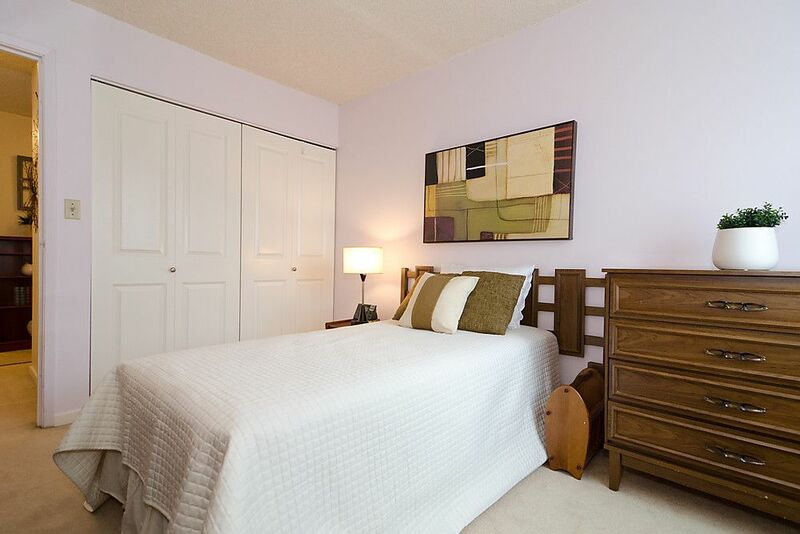 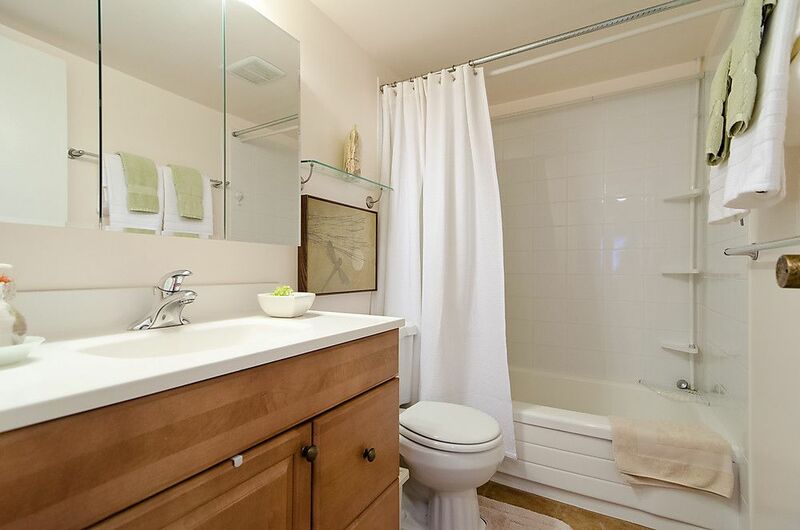 Large walk in closet off mstr, real laundry area offers lots of storage, wood burning fireplace inliving room. 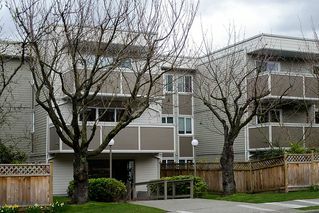 Superb Kits/Fairview location, walk to Broadway, to Granville with its shops and galleries, 4th Ave., the beach or Granville Market. Cat allowed, no rentals. Heat and hot water included in the maintenance. 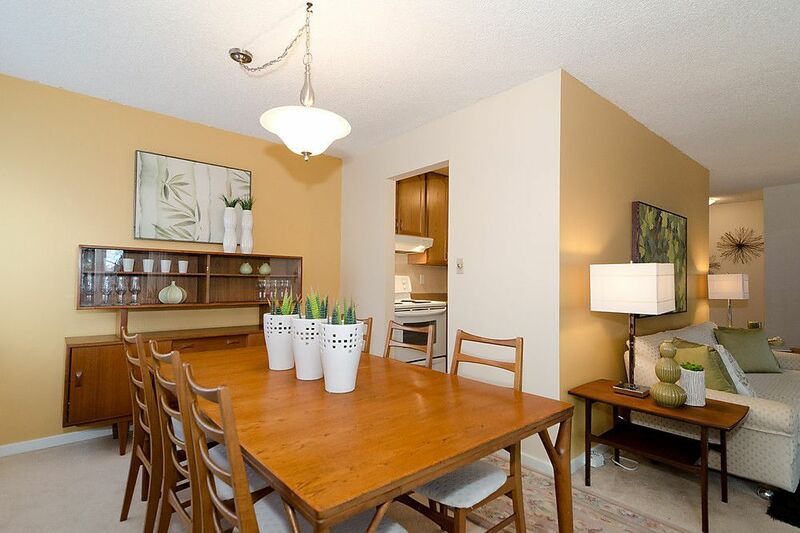 Rare opportunity to live at RAVENWOOD. Clean and very well maintained suite. Rainscreened and balance of full warranty in place. Open house Sat Mar 24 2-4.